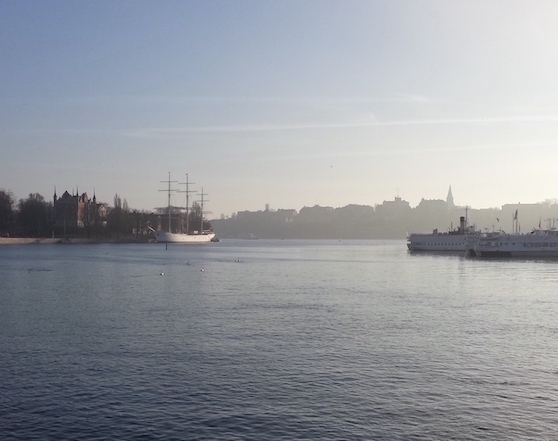 A two week trip to Stockholm, Chamonix, and Budapest. Where I saught snow, I found ice, and where I saught ice, I found snow. 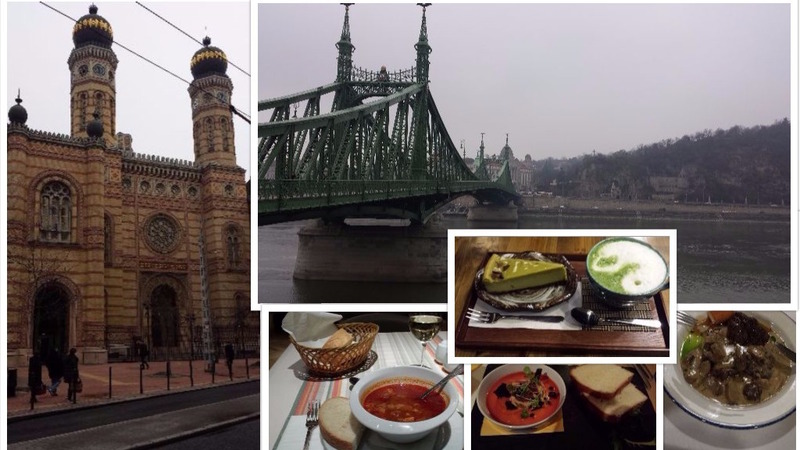 But when I wanted goulash and hot baths, I found them in Budapest. 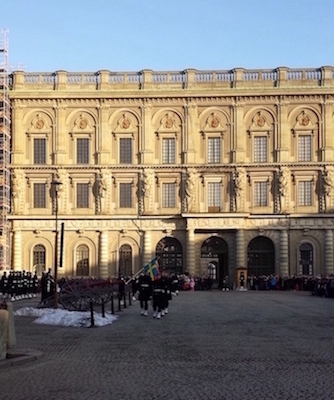 At least the monarch in Sweden is illegitimate. Trumpsplaining wasn’t pleasant. I was supposed to go cross-country skiing, but there was no snow, never ending ice, and ice skates instead. Not a bad alternative! Off to the next stop in these beautiful planes! 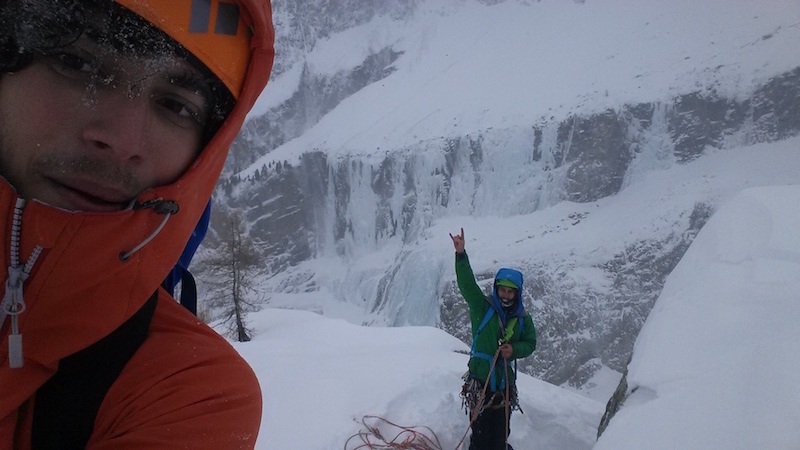 Mael Baguet and Raul Castellanos, amazing climbing partners. Terrifying, pushing the limits, and so fulfilling. And warm delicious goulash for less than $2 in a thriving former Jewish ghetto with warm thermal baths…not bad.